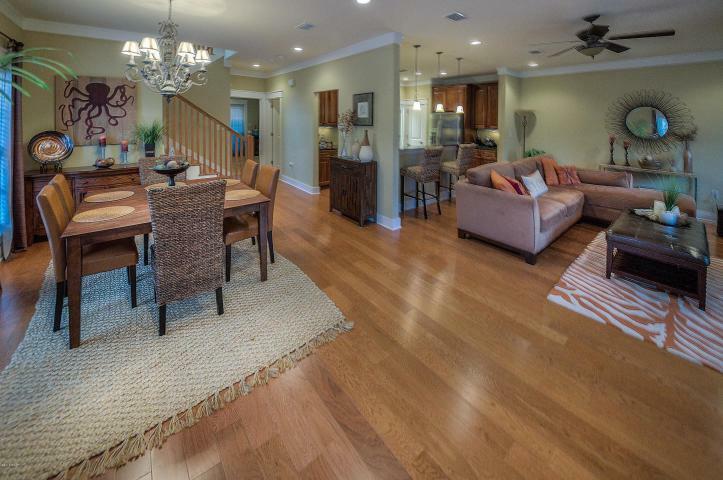 The Preserve at Inlet Beach features this beautiful home inside and out. 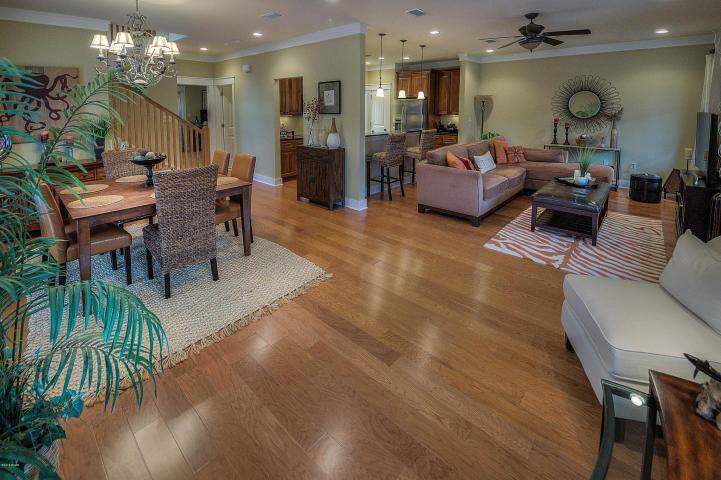 This immaculate high-end home consists of a main level master bedroom, 9 ft ceilings, crown molding, hardwood floors, Kolbe windows and doors, Rinnai tank less water heater, granite counter tops throughout, stainless steel appliances, custom cabinets, and much, much, more. 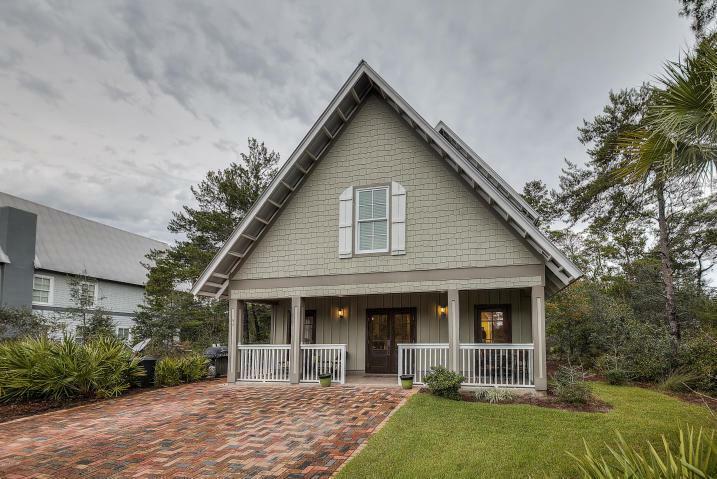 The community boasts of architecture inspired by Gothic and Southern Coastal Cottage design. 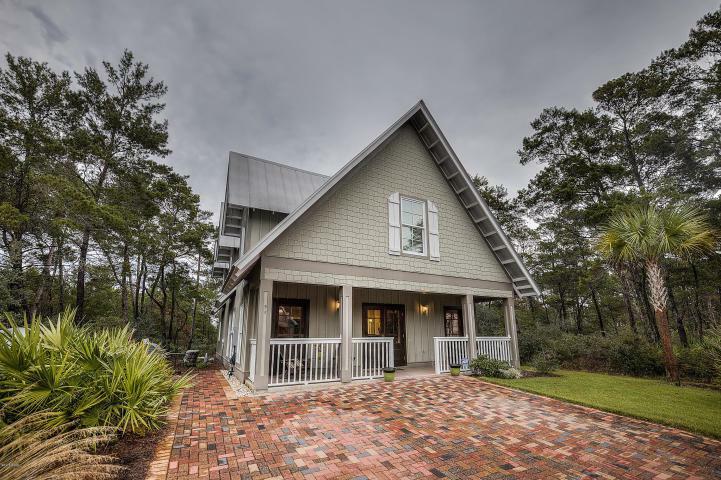 Situated in the prestigious South Walton County next to Lake Powell, Rosemary Beach, 30A, and walking distance to the Gulf of Mexico. The magnificent pool house is complete with a sparkling pool and outdoor fireplace, there is also a community deck overlooking Lake Powell for fishing or just enjoying the natural setting.